I don’t blog much about the Fair Credit Reporting Act. Explain to the person on whom you are going to perform a background check that you are going to run a background. That’s done in a disclosure. Get permission to run the background check. That’s done in an authorization. Certify compliance to the company from which you are getting the applicant or employee’s information. If you want to take adverse action based on the results of the background check, then there are other steps that you’ll need to follow. But, for today, we’re just going to focus on the bulleted items. Now, I realize that a bunch of you operate in states that have a state-law version of the FCRA. For example, California has its Investigative Consumer Reporting Agencies Act. And what many employers do, I’m told, is combine the two disclosures, state and federal, into one. Plus, you may have an employer that does business in several states, each with various state disclosure requirements. And rather than have a separate disclosure for each state, the employer will combine the disclosures into one document. The jawn may look something like this. Except here’s the thing. The Ninth Circuit Court of Appeals ruled (here) late last month that you can’t do that. Go up a few paragraphs. You see that italicized word “solely“? Although [the employer] contends its disclosure form is consistent with the congressional purpose of FCRA because it helps applicants understand their state and federal rights, purpose does not override plain meaning…. [C]ongressional intent has been expressed in reasonably plain terms [and] that language must ordinarily be regarded as conclusive….Because [the employer’s] disclosure form does not consist solely of the FCRA disclosure, it does not satisfy FCRA’s standalone document requirement. And guess what? By that same logic, the disclosure failed under state law too. Did I mention that this was a class-action lawsuit? And aggrieved parties can recover the greater of actual damages or statutory damages, plus punitive damages (if willful), plus attorney’s fees. Now, the Ninth Circuit only covers a bunch of the western states. But, many of you have employees on the left coast. So, if you have a “combo” state/federal disclosure form, it’s time to call the lawyer to fix that. 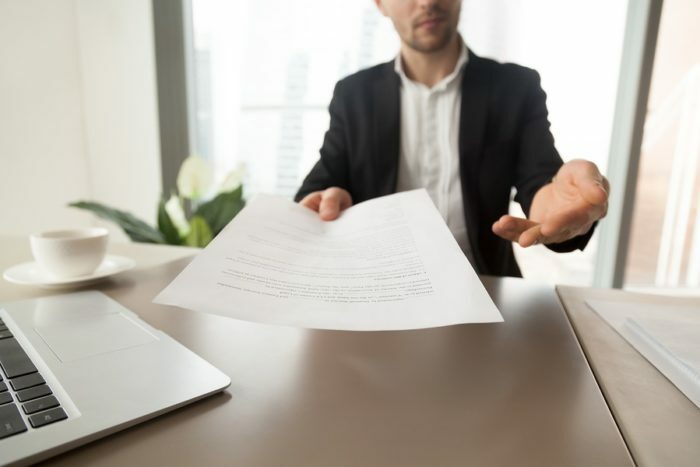 And even if you don’t operate in the west, you may want to consider separate disclosure forms for FCRA and any state-law equivalent to which your business may be subjected.